The Alicante-Elche international airport has become the second fastest growing in Europe, only surpassed by Cologne. 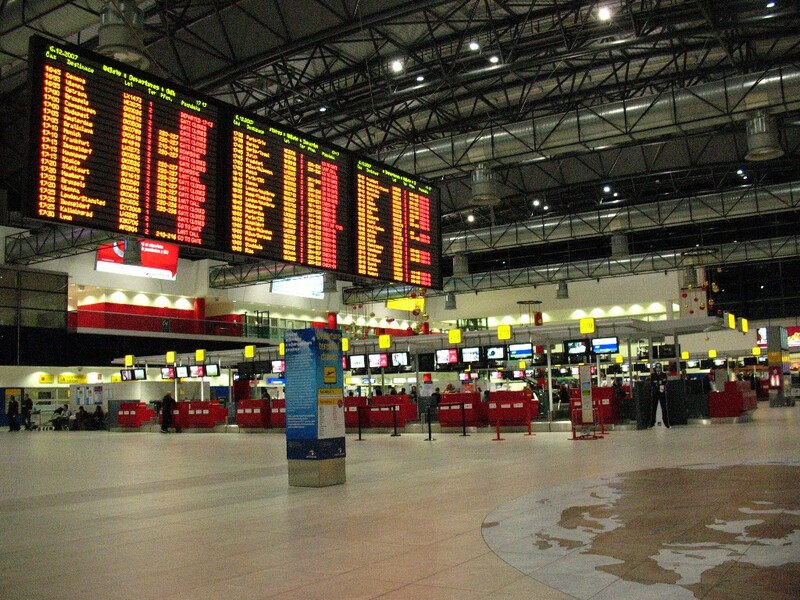 The terminal is part of the group of airports which have a traffic between 10 and 25 million passengers. The number of passengers using the Alicante-Elche international airport this year is expected to rise by around 700,000 passengers, thus exceeding the 11 million users mark. This record figure is directly related to the fact that the Costa Blanca has been one of Spain´s beach resorts to benefit the most from the closure to the tourism market in Tunisia and the situation in Turkey. For the current summer season, which runs until November, the Alicante-Elche airport offers direct flights to 110 destinations, 31 of which are new compared to last summer, including Vienna, Sofia, Seville, Vigo, Nantes, Bordeaux, Warsaw, Tel Aviv, Ivano (Ukraine) and Tiemcen (Algeria). Apart from the new links, connections to Edinburgh, Gdansk, Krakow, Leeds, Manchester and Milan have been reinforced. In total 48 routes and 264 flights per week, with a forecast of 3.5 million passengers.